Gives everyone the perfect item to protect their gadgets and compliment their outfit, while refining their everyday style. Nowadays your phone is not just for practical use, it has become a real fashion accessory! Nevertheless, the mobile phones have changed compared to the past. You could let it swing around carelessly and drop it without problems. The modern phones have a lot of nice pluses, but are also very vulnerable. Do you have such a nice phone? Time for a case! 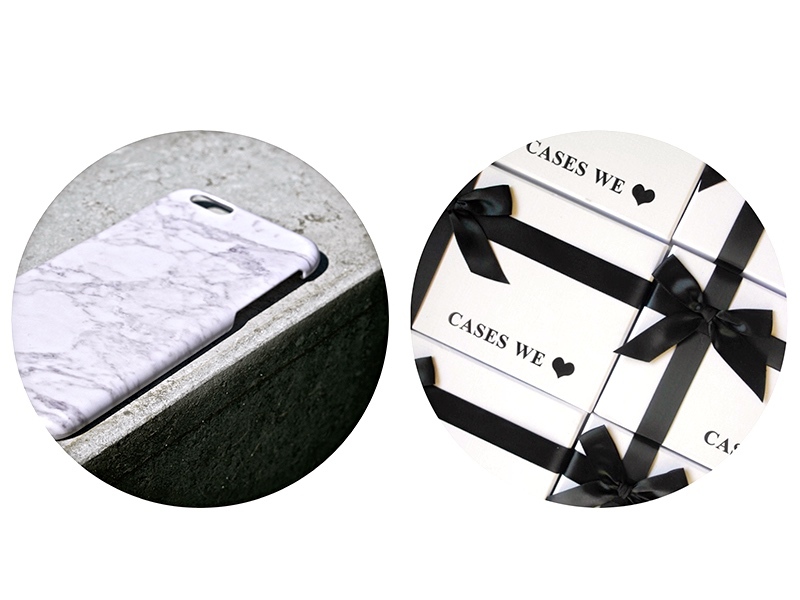 At Cases We Love you will find beautiful and fashionable covers for your iPhone. That way you are protected in style! At caseswelove.nl you can completely indulge yourself, because phone cases come in all shapes and colors. We show you with our covers that you can take your iPhone as a real fashion item in the styling of your outfit. Which look do you like the most? Besides the appearance it is of course important that your phone remains well protected. Our handmade products are made of carefully selected materials. Through the use of exclusive materials, the latest printing technologies, and a close cooperation with her suppliers Cases We Love is able to deliver the most fashionable phone cases.